Smiles on the Upper Westside provides a full line of restorative dental services in NYC. Call 212-222-5225 to schedule your first appointment. Restorative dentistry helps to protect both oral health and overall health by fixing a problem that has developed with a tooth. The right restorative procedures at the right time can reduce the need for additional dental work in the future. 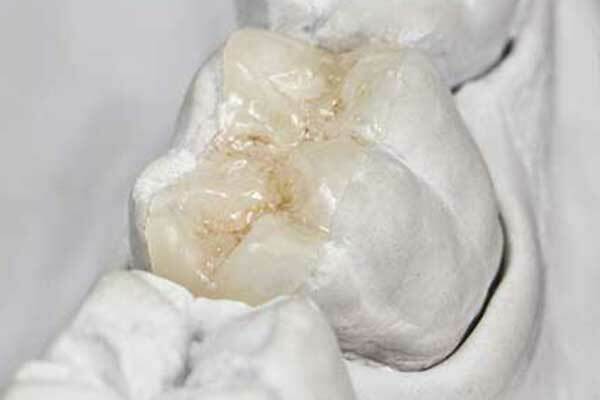 A composite filling uses tooth-colored material to fill in a cavity after all the decay is removed. Unlike older metal amalgam fillings, composite fillings are chemically bonded to the tooth and retain a highly aesthetic, natural appearance. A composite filling requires just one appointment. 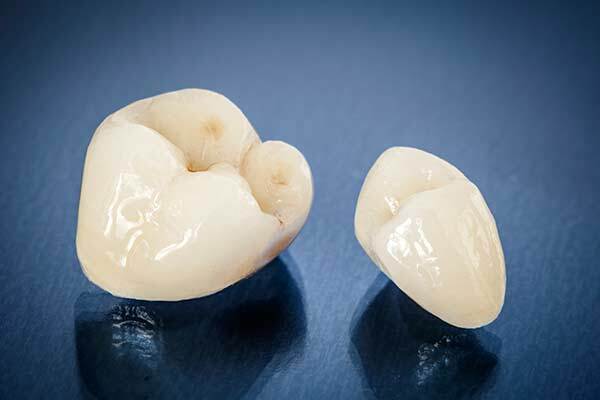 If a tooth is too far gone for a filling, but not severely damaged enough to require a crown, an inlay or onlay may be the best solution. Made of gold or, more commonly, dental porcelain, inlays and onlays are a highly aesthetic way to restore the tooth to health. An inlay sits between the tooth’s cusps, while an onlay covers at least one cusp. If your tooth is severely decayed, cracked, or broken, a dental crown can help. On your first visit, we will remove all traces of decay and prepare your tooth by shaving it down, and then take impressions. 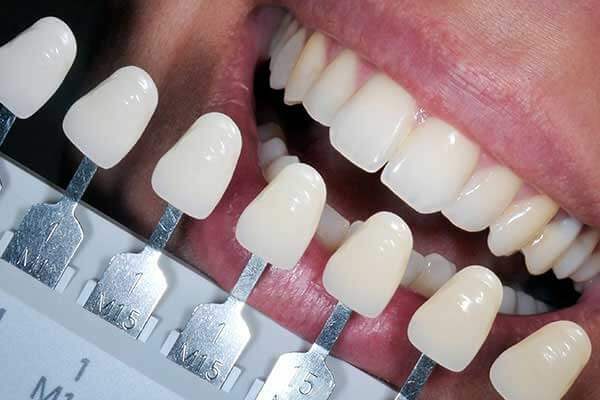 You will wear a temporary crown for several days while your permanent crown is custom made, and then return to our office to have it fitted and cemented into place. Dental bridges can replace one or more missing teeth in a row. A traditional bridge is anchored on the natural teeth at each end. If you are missing three or more teeth in a row, dental implants may be used to anchor the bridge without disturbing the adjacent natural teeth. Either option is strong, secure, and highly aesthetic. 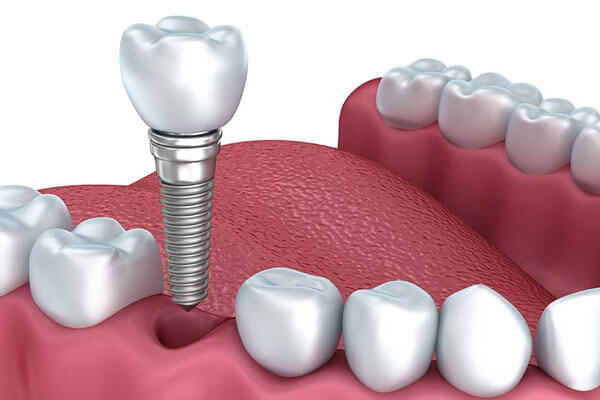 Dental implants have become the gold standard for replacing teeth. A tiny, biocompatible titanium screw is placed in the jawbone, replacing the tooth root and fusing with the bone. An abutment is then inserted, attaching the final restoration to the implant. One dental implant can support one crown, while just a few implants can secure an entire arch of high quality, fixed replacement teeth. If you are missing several or all of your teeth, partial or full dentures can replace them. Dentures may be supported by implants, or they may be supported solely on the gums. They do not require existing tooth structure like a dental crown or traditional bridge. 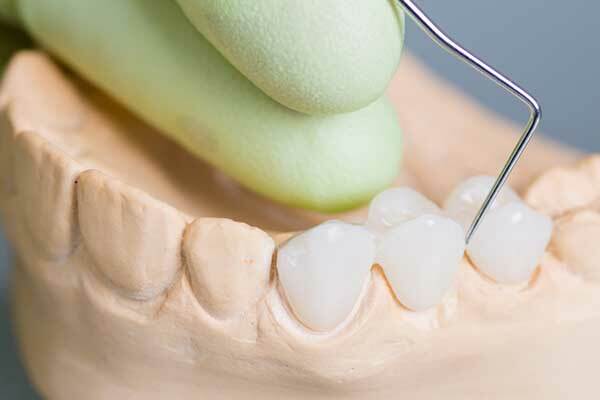 Removable dentures can be taken out for cleaning, while fixed dentures remain in your mouth at all times. Call 212-222-5225 to schedule your first appointment.